To cool down your super PC, you need super cooling performance from inside the machine: extremely efficient cooling components and optimized ventilation. ID-COOLING developed Vapor Chamber Technology for CPU coolers, which can help disperse the heat from source evenly to the touch area. 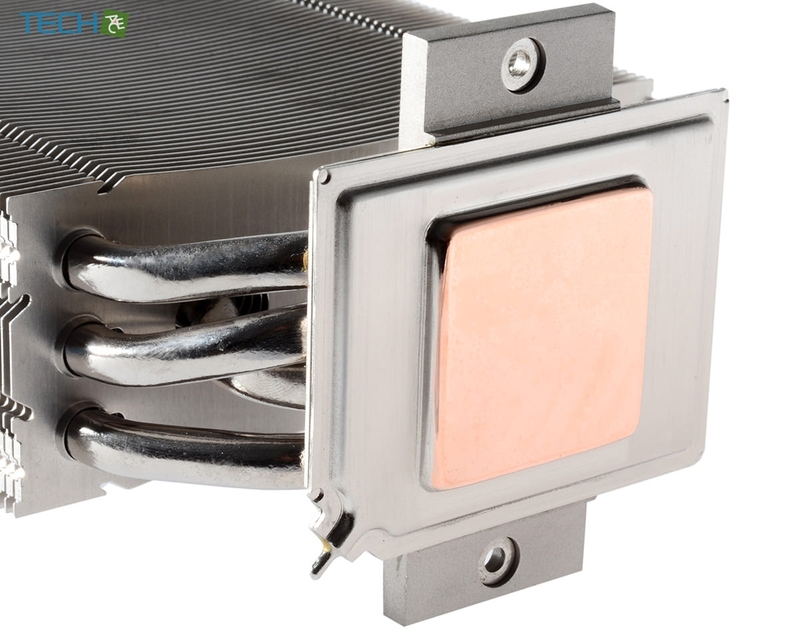 As to FI-VC, Vapor Chamber draws heat from the CPU surface right away, and Four 8 mm heat-pipes are positioned evenly on the base to draw the heat through the aluminum fins. 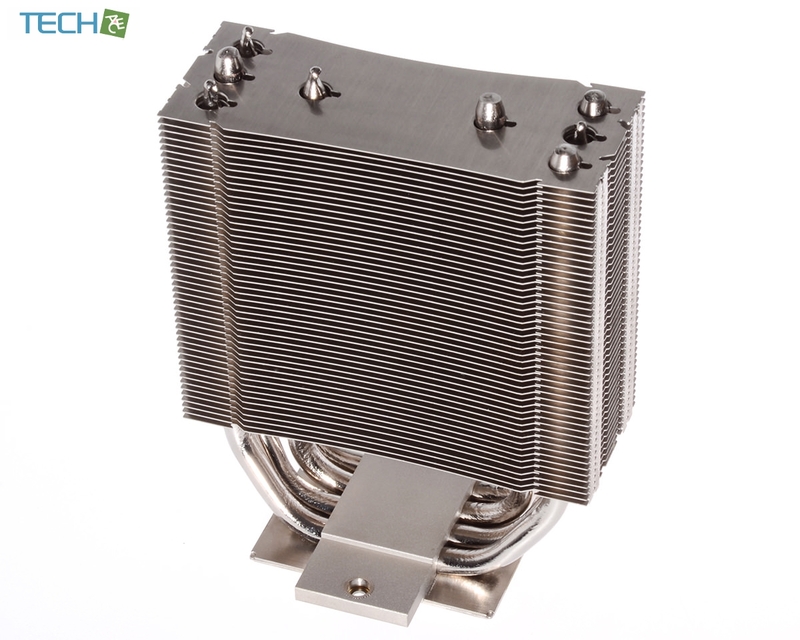 Tower heat-sink design provides massive heat dissipation surface area. Equipped 120 mm big fans, FI-VC is able to disperse the heat away efficiently. The max TDP is 180W. Both Intel and AMD mounting brackets are included. 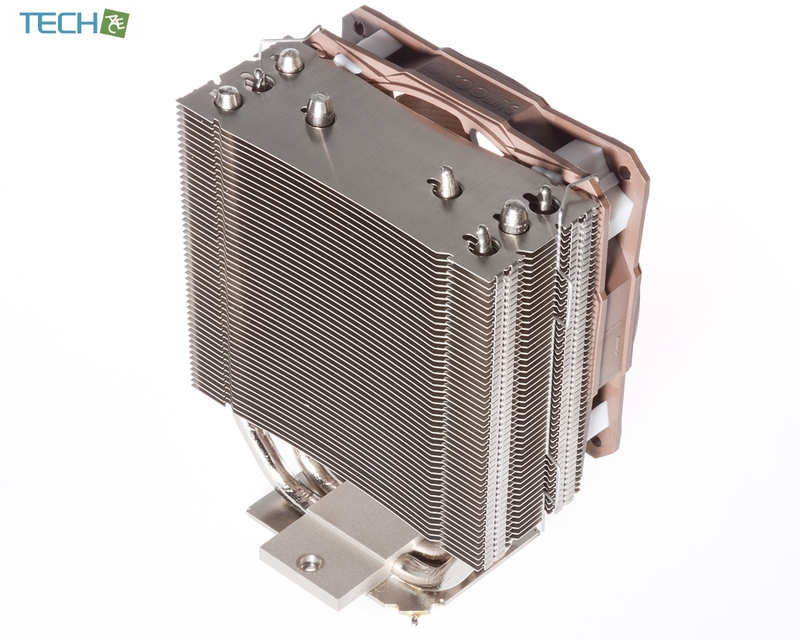 1.What is the CPU compatibility for a specific CPU cooler model? You may take a look at your CPU box to get to know the socket type, then to check the socket type listed on this page with your CPU. 2.How to apply the thermal grease/paste? Simply squeeze appropriate amount of thermal grease onto the CPU surface, and use a hard card to apply them evenly over the surface, and then mount the CPU cooler. 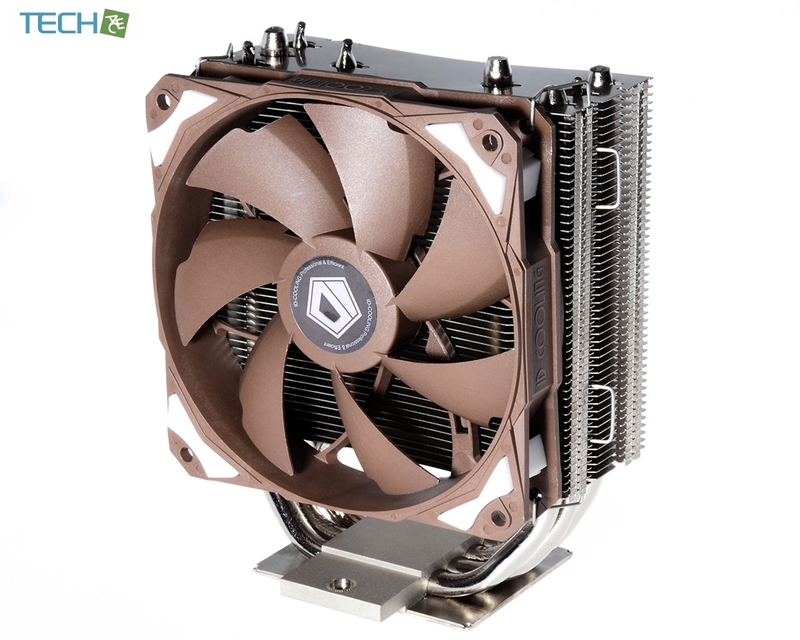 ID-COOLING is specialized in cooling products for desktop PCs and thermal solutions for industrial applications, covering CPU Cooler, VGA Cooler, Case Fan, Server Cooler, Mini Computer Cases, etc. With over 10 years¡¯ experience in this industry, ID-COOLING enjoys a good reputation in innovation and superior quality and service.